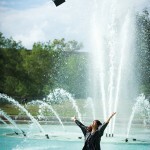 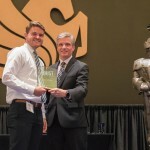 Nearly 8,000 students graduated during spring commencement ceremonies, the Knights showed off their skills under new football Head Coach Scott Frost at the annual spring game, and Bill Nye the Science Guy visited campus to encourage students to change the world. 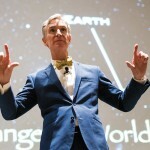 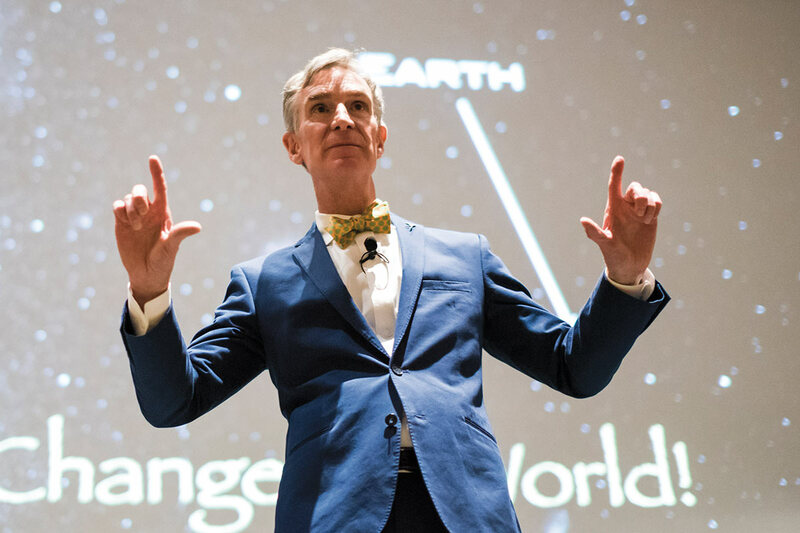 March 15 – Bill Nye the Science Guy spoke on campus about scientific discovery and environmental sustainability, encouraging students to change the world. 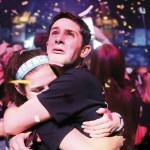 March 16 – Ten-year-old Julianna Linton practiced with the cheerleading team, which presented her with a new 3-D printed bionic arm from Limbitless Solutions. 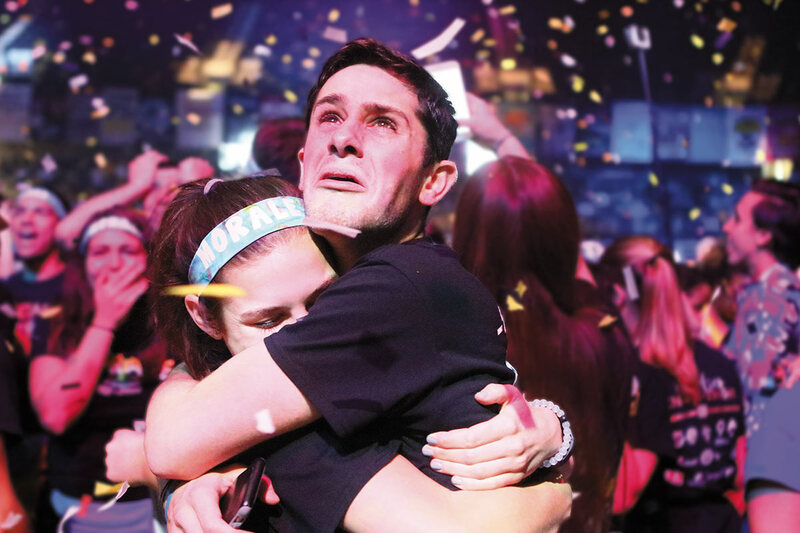 April 3 – Participants at this year’s Knight-Thon raised $1,001,678.20 for Children’s Miracle Network, making UCF the eighth institution out of 350 to reach the $1 million milestone. 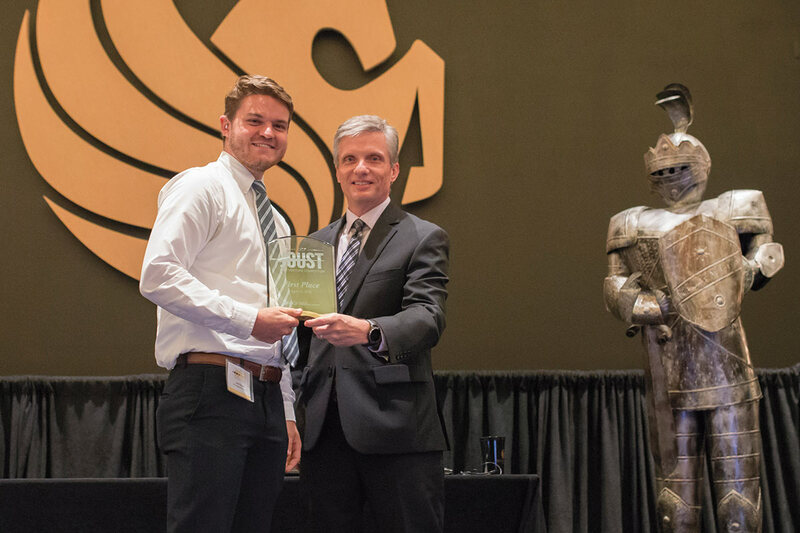 April 15 – Electrical engineering student Joe Sleppy’s Capacitech Energy won the UCF Joust New Venture Competition for developing technology that reduces battery size. 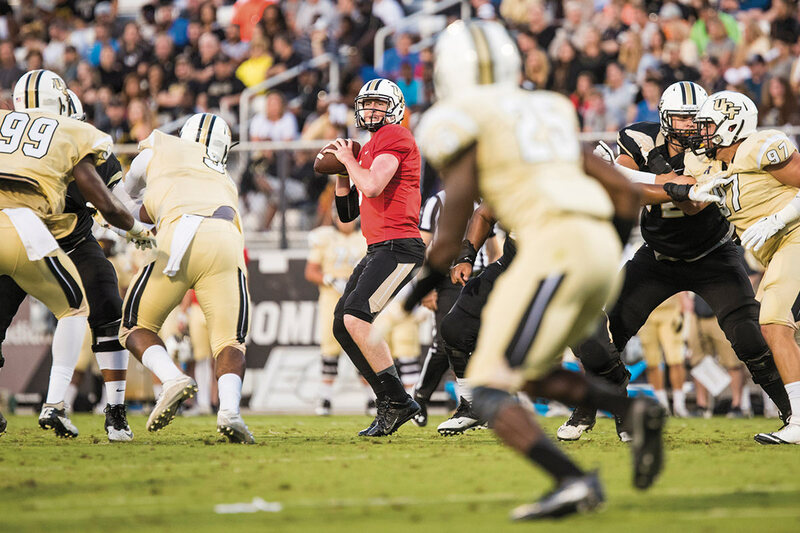 April 16 – This year’s spring football game provided fans with a first look at the Knights as led by new head football coach Scott Frost. 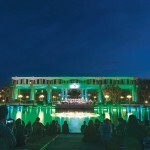 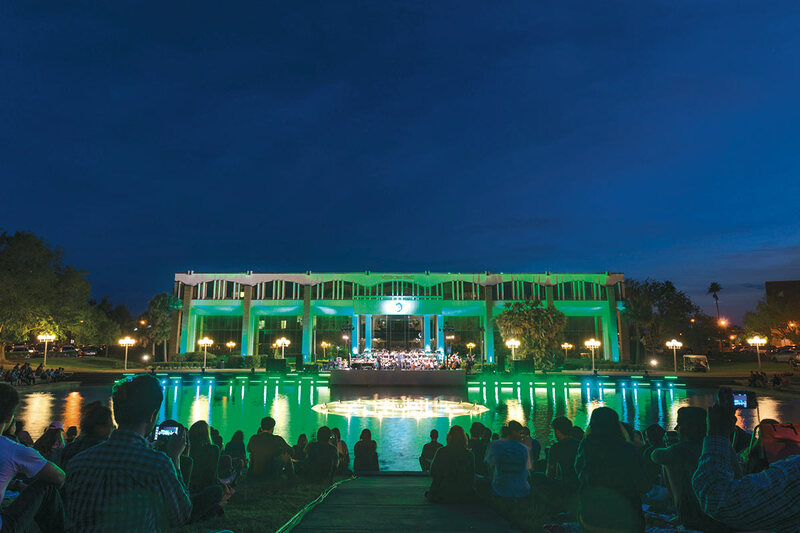 April 21 – The UCF community gathered around the Reflecting Pond for Symphony Under the Stars, a UCF tradition for more than 25 years. 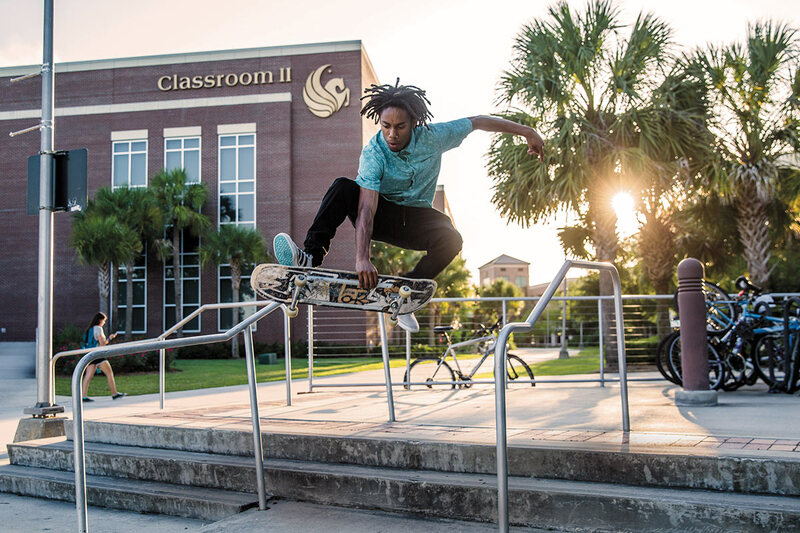 April 27 – Sophomore Spencer Shack caught some air between classes. 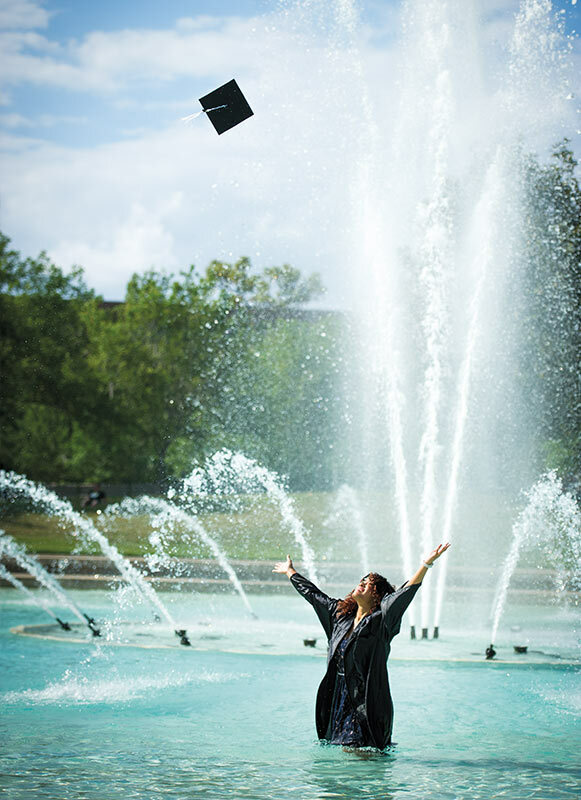 May 5-7 – Nearly 8,000 students graduated during the Spring 2016 commencement ceremonies, bringing the total number of degrees awarded to 294,345 since classes started in 1968.